It's time to turn in your registrations. Check your email for details. 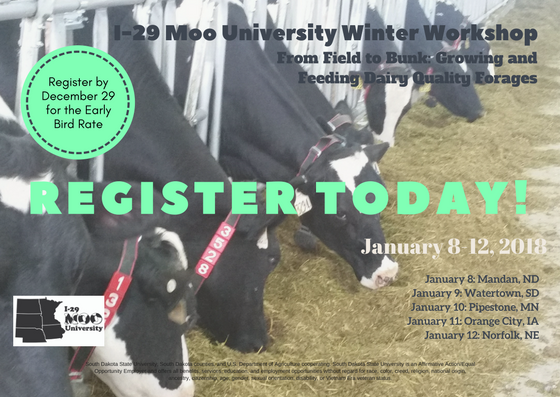 1:30 – 2:30 What is Mastitis Costing You? Banquet speaker: Brad Scott.....California Dairy Farmer/processor/dairy farm featured on TV show "Undercover Boss"
Registration is only $65/person. 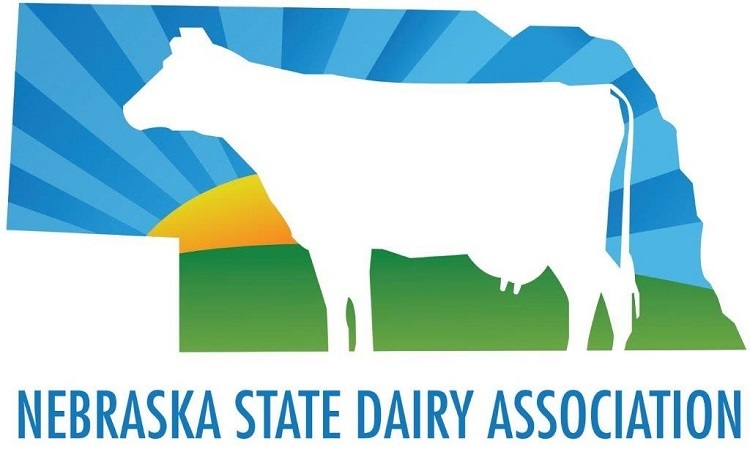 NSDA will pay one $50 registration fee per farm. Click here for registration and location details. Learn how forage genetic improvements in corn silage, sorghums and cover crops can influence the soil health and dairy diet performance in your operation. Incorporate the nuts and bolts of cover crops into your dairy farm, maximizing nutrition and profitability. Is your silage program safe? Silage safety practices and considerations to come home safely at the end of the day for you, your employees, and family members. 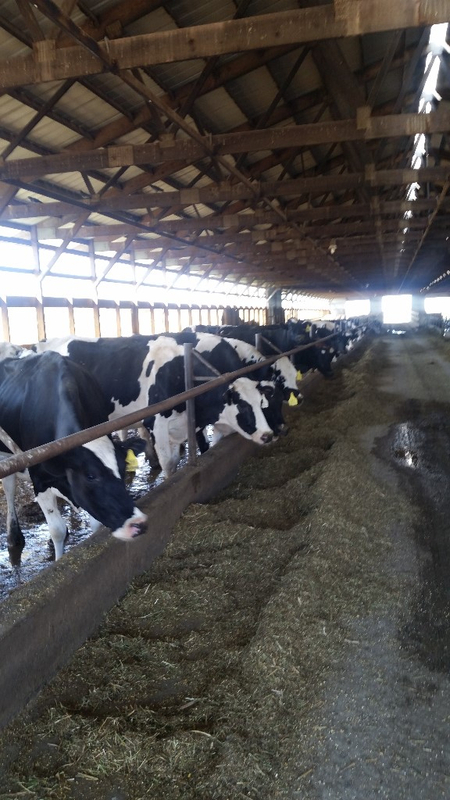 Understand feeding inefficiencies as you deliver diets to your dairy herd. KEARNEY, Neb. 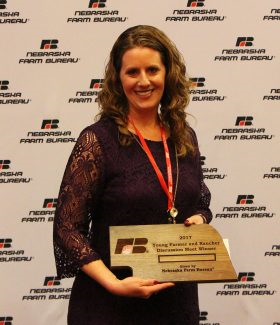 – Lindsey Stern of Broken Bow, a Custer County Farm Bureau member, was named the winner of the 2017 Young Farmers and Ranchers Discussion Meet competition. The award was given Dec. 5, at the Membership Recognition luncheon during the Nebraska Farm Bureau's 100th Annual Convention held Dec. 3-5 in Kearney, Neb. Stern, received the top score of the contestants who advanced to the final round of the Discussion Meet contest. Rather than debating, contestants work to develop a solution to a problem being discussed, building on each other's contributions. Competitors in the annual contest must be prepared to speak on any number of agriculture-related topics; the selected question is announced a short time prior to the contest round.